Gary Hall was born in Liverpool in 1964. Between 1987 and 2002 he made seven critically acclaimed albums and toured constantly throughout Europe and the States to promote them. Now days he runs a production company helping a wide range of singers, songwriters and musicians to get closer to that special place in music where poetry meets melody, melts and makes magic. Frequently falling foul of some form of Fab Four fanatical faction? Constantly ridiculed for your radical yet rational views? This book is a satirical and sometimes surreal self-help guide, which as well as challenging the orthodox perception of the Beatles’ status, presents an oppressed minority with a complete defence strategy for dealing with any Fab Four fans reluctant to give peace a chance. By breaking Beatles’ fans down into seven key groups, the author offers an invaluable insight into the mindset of each individual strain. Why would anyone claim to enjoy the Beatles’ music? What’s in it for them? (The reasons the Nostalgic Impolitic, for example, will choose to become a fan will vary greatly from those of the Latecomer or the American. They all long to fit in, but where and with whom?) Once you learn to identify which fan type is harassing you, simply follow the advice suggested in this book for dealing with that particular strain, and before you can say Pet Sounds, the fan will be retreating in defeat. The groundbreaking research expounded in these pages is also recommended reading for any form of Fab Four fan (apart from the Beatle Head), who may be interested in learning how to distinguish between articulate, cutting edge rock ‘n’ roll and bombastic bubblegum claptrap. Frequently falling foul of some form of Fab Four fanatical faction? Constantly ridiculed for your radical yet rational views? At last, help is at hand… This book is a satirical and sometimes surreal self-help guide, which as well as challenging the orthodox perception of the Beatles’ status, presents an oppressed minority with a complete defence strategy for dealing with any Fab Four fans reluctant to give peace a chance. By breaking Beatles’ fans down into seven key groups, the author offers an invaluable insight into the mindset of each individual strain. Why would anyone claim to enjoy the Beatles’ music? What’s in it for them? (The reasons the Nostalgic Impolitic, for example, will choose to become a fan will vary greatly from those of the Latecomer or the American. They all long to fit in, but where and with whom?) Once you learn to identify which fan type is harassing you, simply follow the advice suggested in this book for dealing with that particular strain, and before you can say Pet Sounds, the fan will be retreating in defeat. The groundbreaking research expounded in these pages is also recommended reading for any form of Fab Four fan (apart from the Beatle Head), who may be interested in learning how to distinguish between articulate, cutting edge rock ‘n’ roll and bombastic bubblegum claptrap. The author shares personal experiences as someone demonstrably not a big ‘Fab Four Fan’ that drove him to write this book. 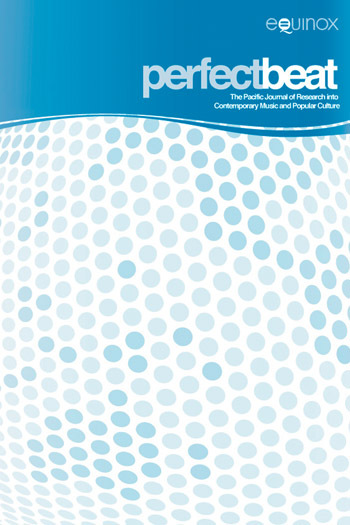 The author anatomizes the characteristics of the first fanatical fan category; the grade one fan whose predominant characteristic is that they don’t really like music ! And how could they, if they like The Beatles? The author introduces a friend who epitomizes one of the Grade Two strands, claiming to enjoy the music of The Beatles but…. .
About those who care more about The Beatles’ myth than their music… . Analysis of the most frequently encountered fan — those who actually seem to enjoy listening to The Beatles. How to recognise (and avoid) those who come to The Beatles later in life and want to share this with you… . Some tips for defending the anti-Fab Four position in conversation with professional musicians. Tips for surviving the onslaught of Beatles’ music in shopping malls, lifts, dentist reception rooms, and similar public spaces. Overcoming Americans’ unconditional love for The Beatles requires training and determination. A critique of EMI’s November 2003 release of the ‘stripped down’ version of Let it Be…. 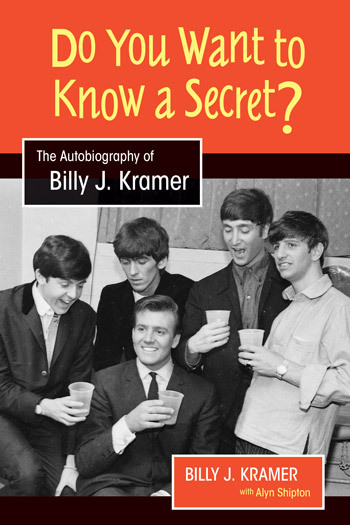 The author recalls a Beatles fan he actually liked. Employing a case study from the author’s own fieldwork, this chapter offers invaluable insights into the mindset of the most difficult of all Fab Four fan categories. 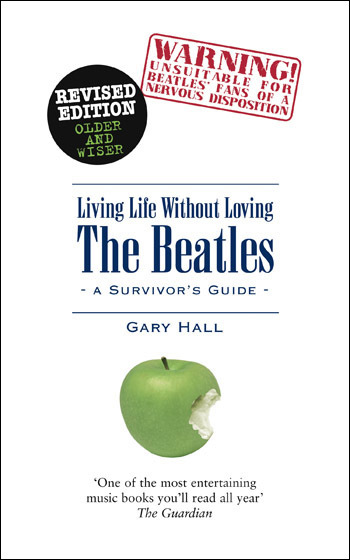 This chapter offers the ultimate weapon in the form of spiritual guidance for readers who are having difficulty communicating with Beatles’s fans. The final chapter challenges the reader to listen to arguably the worst song ever written.